The KidsFit Cardio Recovery Board is used to help the body recover between exercises,while maintaining the target heart rate zone. Kids love jogging, walking or doing high knees in place. A great addition to any fitness room where space is limited. Call 1-800-875-9145 or go to our Chat line to speak with one of our fitness advisors with any question you may have concerning any of our KidsFit fitness equipment. Our advisors are available to answer any questions you may have and help you set-up a KidsFit program for your facility or home. 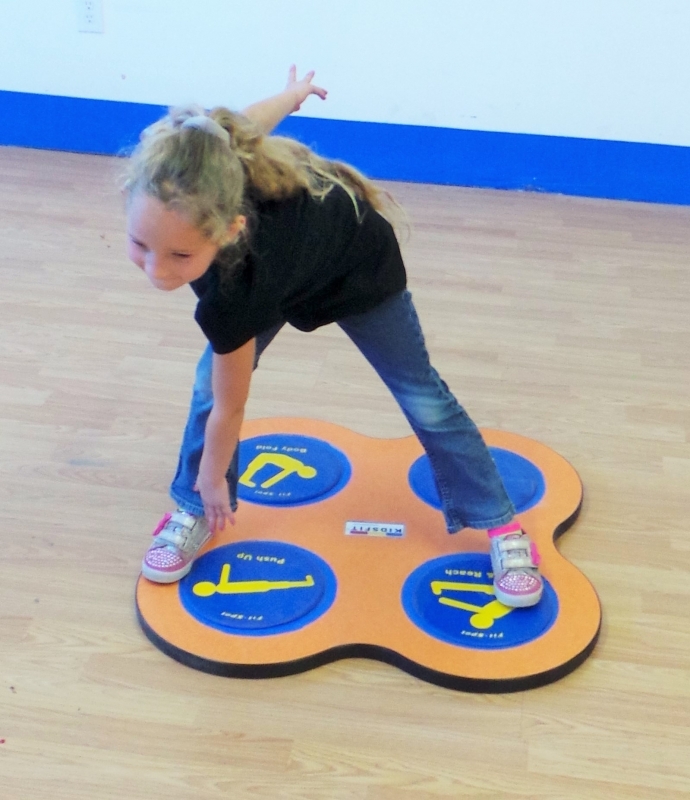 Order your KidsFit Cardio Recovery Boards w/Logo from FitnessZone.com today!